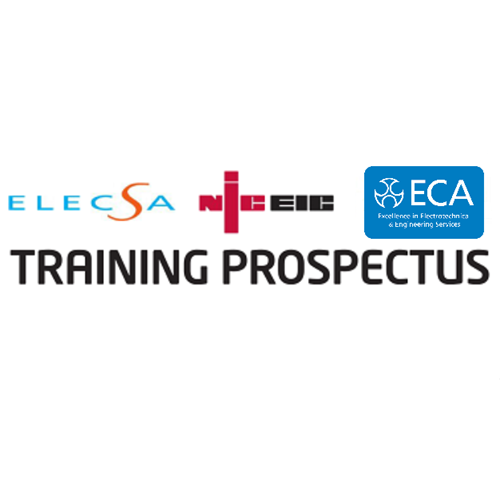 To view our extensive range of training courses, please open our ECA Course Programme from the downloads section below. If you are part of an ECA Member company you will be asked to login to benefit from the ECA member discount on all ECA courses. Discounts on certain courses may be available for affiliated membership organisations - during the booking process you will have an opportunity to select one of these is applicable to you. Please note that currently the webshop cannot differentiate on price for ECA customers, to book and receive the discount, please call 0333 015 6627. If you are booking with us as a non-member for the first time you will be asked for your contact details, including your Company Name. If you are booking as an individual and not as part of a company please enter your name (again) as the company name. These details are stored on our booking system for our future use and your convenience when booking with us again. Download our training prospectus and choose the course you wish to take to find the contact details. 10% discount available for ECA members - To book and receive the discount, please call 0333 015 6627.